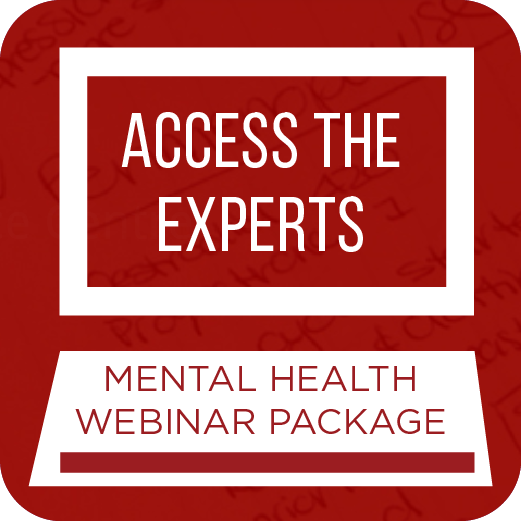 “Access the Experts with Rachel Arthur” is a month long intensive webinar series focusing on the best of mental health education. 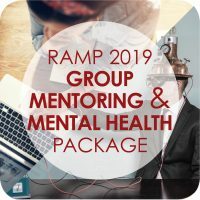 Every Thursday night for the month of July, Rachel will be interviewing a hand-picked guest speaker about a particular area of expertise in mental health. 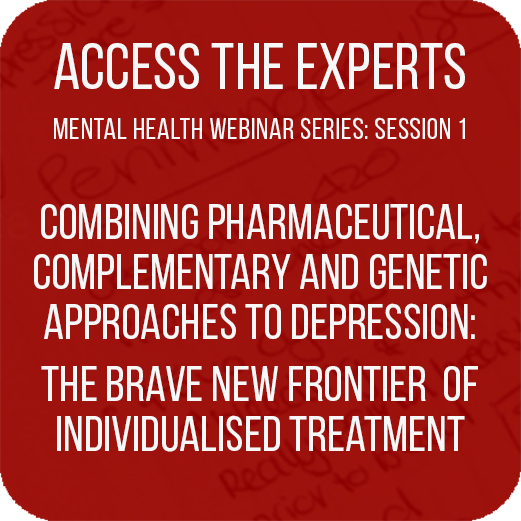 Each speaker is a clinician with years of experience (from a psychologist to a GP to a psychiatrist) who Rachel has worked with and/or been mentored by and she is thrilled that these interviews create an avenue to share their incredible & very practical knowledge with a wider audience. 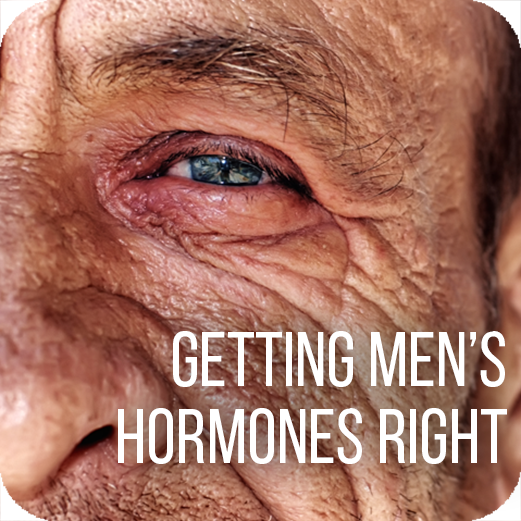 Rachel’s role as the interviewer will be a feature of the webinar series – ensuring you get the best of each speaker’s expertise; translating the complex into easy-to-understand concepts and clinically relevant content that you can start applying immediately. Purchase as a package and SAVE $88! Individual webinars can be purchased for $66 each.